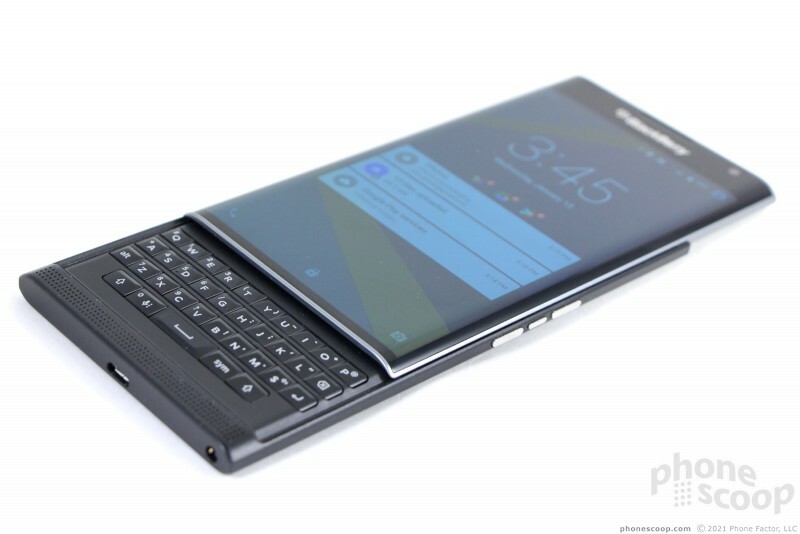 The Priv is the first BlackBerry to ship with Google's Android operating system rather than BlackBerry's own BBOS. 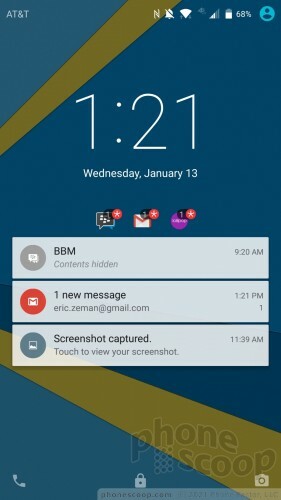 BlackBerry opted for Android in order to expand the number of apps available to the phone, but it was sure to install its key messaging and security services to make the Priv more attractive to potential business users. The Priv also bears the distinction of being one of the only Android handsets in the market to include a physical keyboard. Here is Phone Scoop's in-depth report. 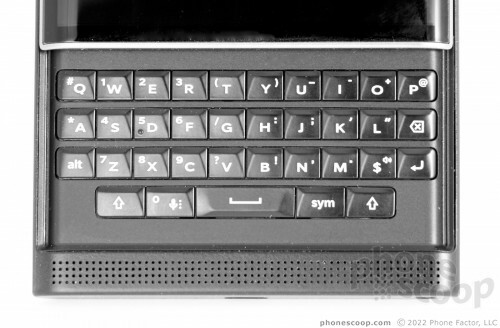 The Priv is for a very small group of people: those who want a physical keyboard and are willing to do almost anything to get one. 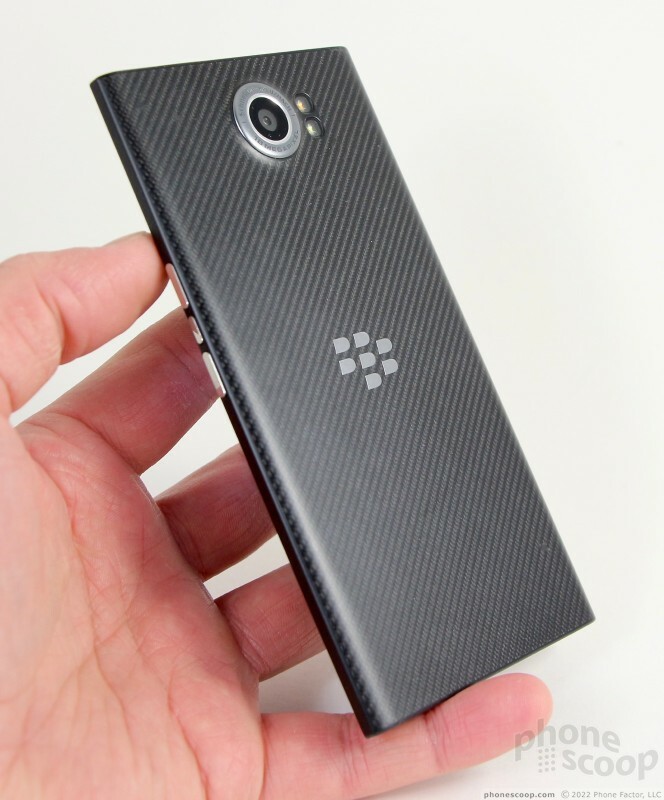 It's also for BlackBerry die-hards who want a device more capable than those running BBOS. 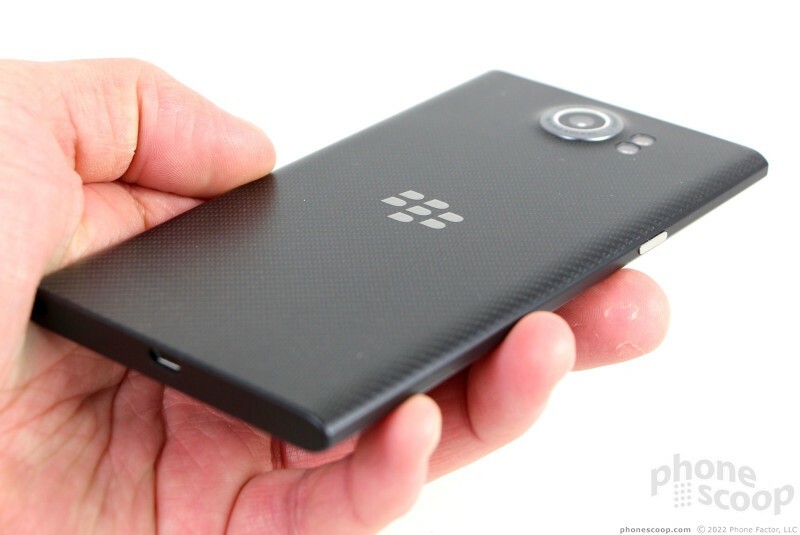 The Priv may come from BlackBerry, but it is one of the only Android handsets available with physical keys. This slider is a curiosity; part of a dying breed (and brand?) It's not your father's BlackBerry, that's for sure. The Priv shows that Blackberry stills knows how to design decent hardware when it wants to. It is not the sveltest handset out there, but it still manages to be impressively thin and attractive thanks to its curvy design and high-quality materials. The Priv is very close in size and appearance to the Samsung Galaxy S6 edge+. The edges of the glass are rounded, as are the side edges themselves. The slider panel — which is the entire glass screen — has a metal frame that outlines its shape against the black materials surrounding it. 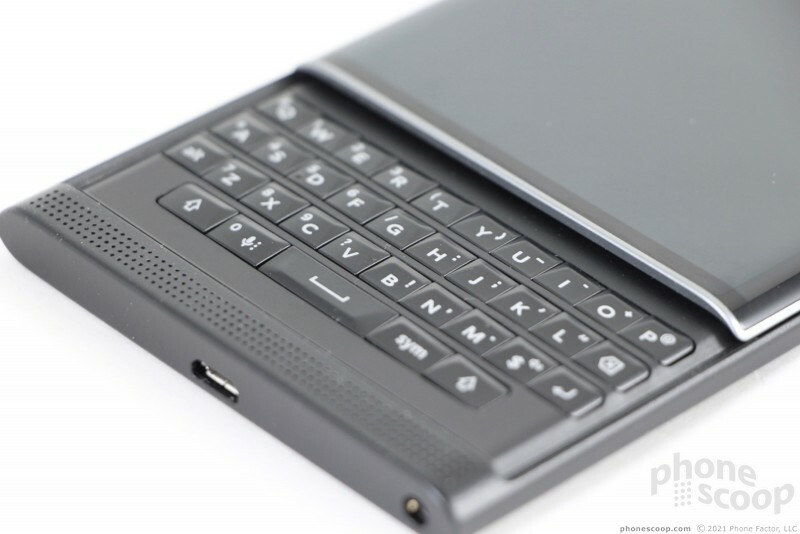 The side buttons, camera module, and BlackBerry logo are all chrome to add some visual zing. 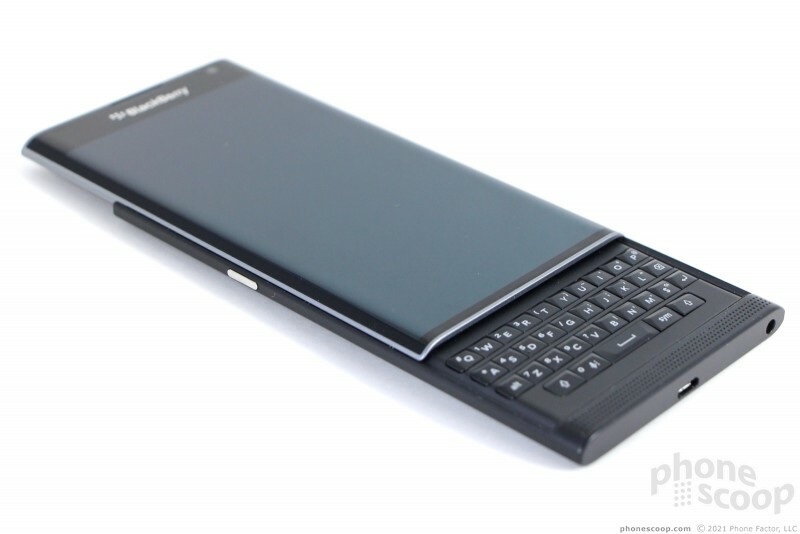 The Priv is nothing if not classy looking. The rear panel is formed by carbon fiber and it has a really pleasing texture. It's smooth, but still grippy; pliable, but still hard. Oddly — and a bit annoyingly — both the carbon fiber back and glass front are easily covered in unsightly fingerprints. 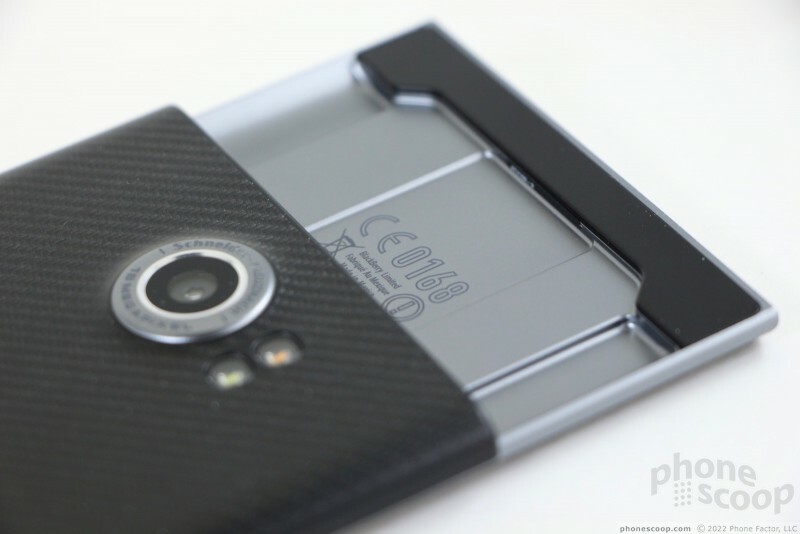 The top and bottom edges are flat, but not flat enough for the Priv to stand on its own. If you don't like phablets, the Priv may not be for you. It's a wide phone that some may not be able to hold or use comfortably in one hand. I don't mind the size. It fits into pockets without much trouble, but you'll know it is there. The slider mechanism is quite solid and satisfying. There's no real ledge at the bottom to help open or close the the slider, so most of the time you'll end up pressing up directly on the screen. 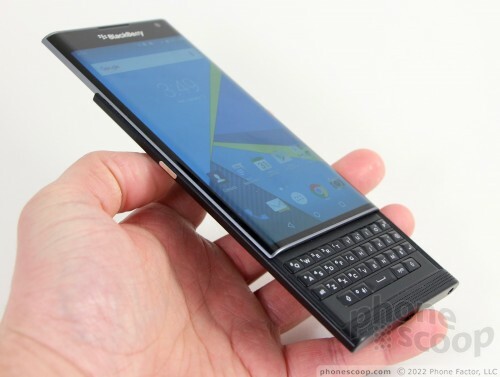 I found the Priv to be well balanced with the slider extended, which means BlackBerry paid attention to its center of gravity. 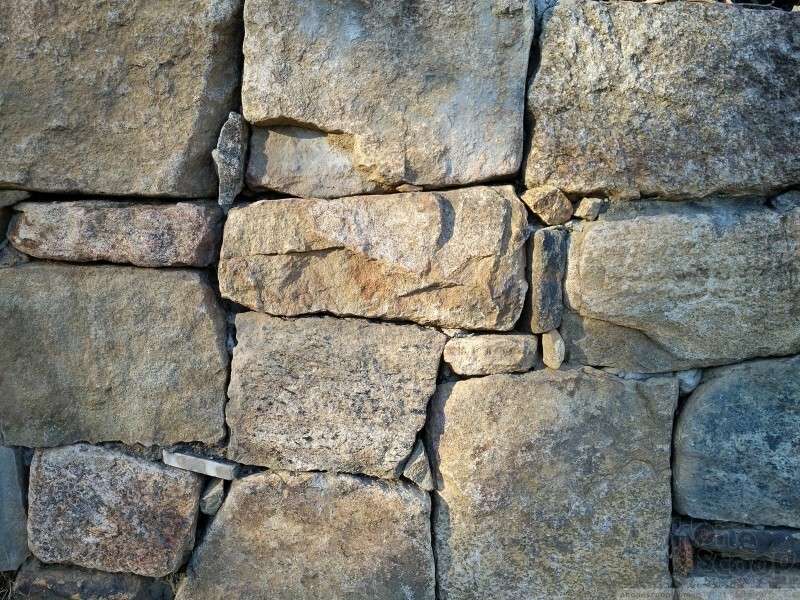 Build quality is quite good; the materials are strong and assembled tightly. 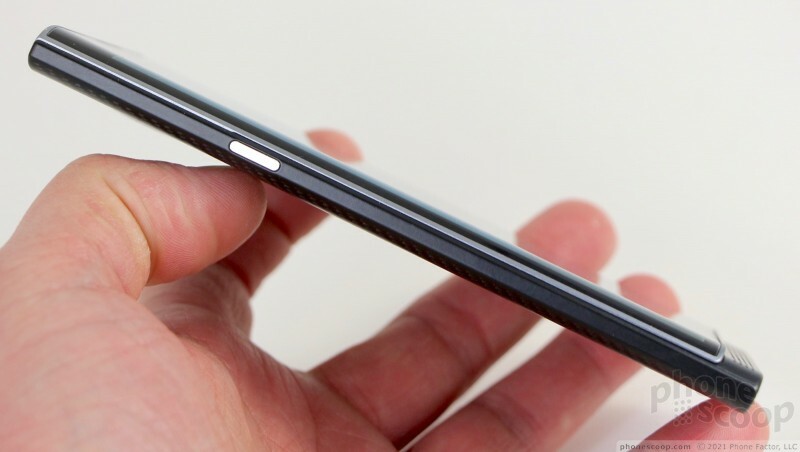 The smooth black face of the Priv is broken up only by the metal frame that traverses the bottom edge of the glass. A small plastic chin rests below the glass and it is drilled with holes for the speakerphone. The user-facing camera is hardly visible at all. 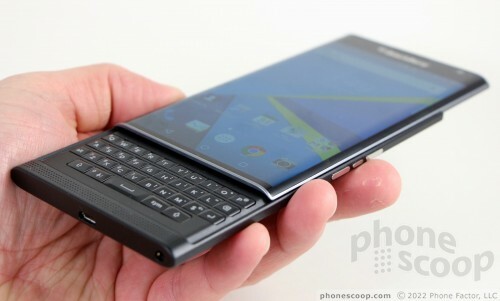 BlackBerry placed the screen lock button on the left edge of the phone. This bucks trends. Most phone makers position this button on the top or right edge. The button's profile is just ok, and I wish the key were a bit bigger. Travel and feedback is acceptable. BlackBerry slapped its traditional trio of controls on the right edge. The volume buttons are separated by a user-programmable action key. I didn't have any trouble finding and using these buttons. The action key is slightly smaller and has a thinner profile, which helps distinguish it from the volume buttons. All three have good travel and feedback. The top edge is where you'll find trays for SIM and memory cards. A paper clip will eject them with ease. The USB port and headphone jack are tucked into the bottom edge of the phone. I'm not sold on the keyboard. The quality is fine, but the keys are a bit flat to me, They have BlackBerry's signature scalloped shape, but each individual key's profile could be more defined. Travel and feedback are solid enough. I pulled out the BlackBerry Classic (late 2014) and can tell you I like that keyboard much better. The Priv's keyboard feels a bit cramped and offers no benefit to me over the excellent software keyboard. Hardware keyboard purists, however, may find that the Priv's keys are just what they need to more effectively tap out emails on the go. The rear panel is sealed up tight, which means the battery cannot be swapped. That's a big risk for BlackBerry. The company has long touted removeable batteries as a core consumer demand. The camera module is rather large. It is joined by two LED flashes close to the top edge of the phone. The Priv is mostly excellent. 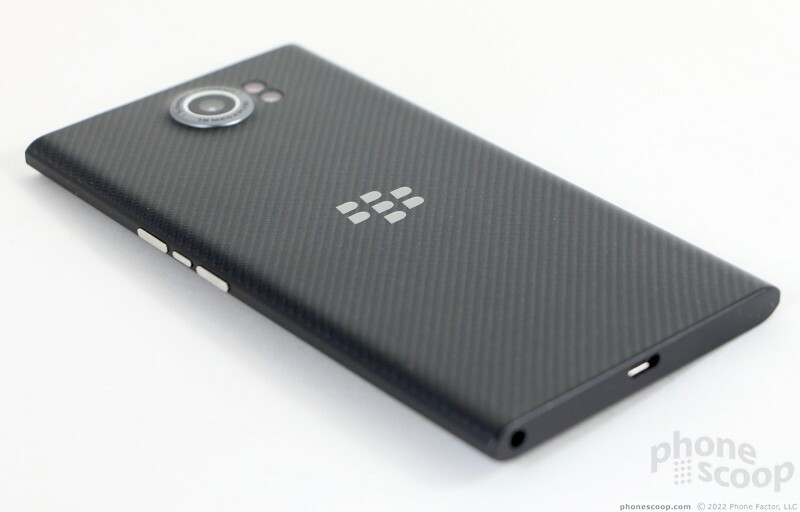 BlackBerry did a commendable job designing it and putting it together. It's not for everyone, but if you absolutely must have a physical keyboard the Priv is a decent option. The display measures 5.4 inches across the diagonal and offers 2560 by 1440 (quad HD) resolution. 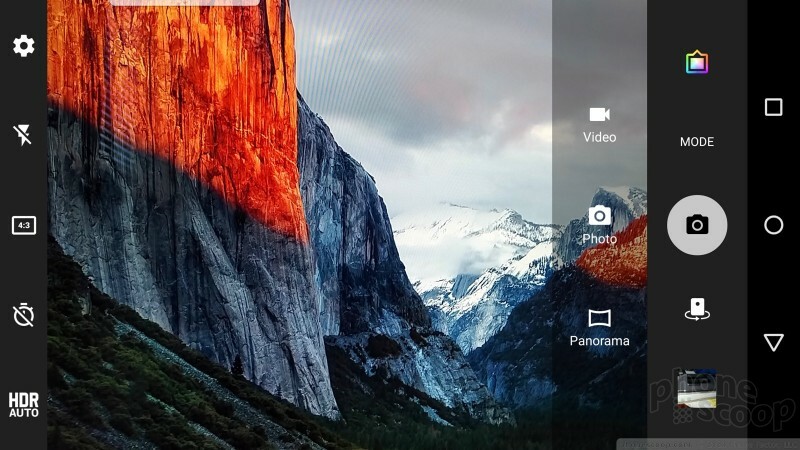 You can't ask for a display with more pixel density. It's quite impressive. Everything on the screen is silky smooth and razor sharp. I do have a couple of complaints. First, it's not quite bright enough. I found I had to keep it at 50% or higher even when indoors. Going outside necessitated full brightness, and even then it wasn't enough. Second, the curved edges of the screen introduce some viewing angle trickery, which turns whites to blue (Samsung's Galaxy S6 edge+ has this issue, too). The curved portions of glass turn white screens blue, in this case along the Priv's edges. As you tilt the screen, you can see these areas whiten up as the viewing angle changes. The issue isn't as prevalent on the Priv as it is on the edge+, but it's there. I tested the Priv on AT&T's network in the greater New York area. It mostly performed on par with other devices I've tested in the same area. The device held onto LTE signal throughout my review period and did not drop or miss any calls. I was able to maintain calls when traveling in a car at highway speeds with no problem. Data speeds were quick and the Priv never felt sluggish as it was sending/receiving bits over the air. The cellular radio did its job well. The Priv is a good voice phone. The earpiece delivers conversations loudly and clearly to your ear. I could hold a conversation most places I took the phone, which provides enough oomph to hear calls no matter what's going on around you. You can keep the volume at 50% or 60% most of the time and have no problem using the Priv at home or work. Others said I sounded clear when I called via the Priv. The speakerphone is incredibly loud, but loses some clarity thanks to distortion. It's certainly loud enough to use in a car or busy office. Ringers and alerts are plenty loud and always managed to get my attention. The vibrate alert is pretty good, too. The Priv packs a massive 3,410 mAh battery. It easily delivers a full day of use with plenty of power to spare. 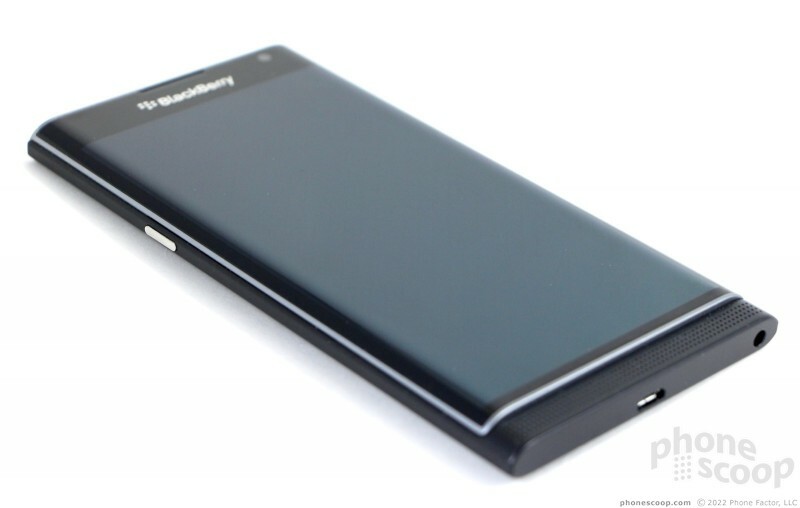 The Priv routinely provided 1.5 or more days of battery life even with extensive use. BlackBerry has always prioritized battery life and I'm glad to see that's still the case on the Priv. The excellent battery life makes up for the fact that the battery itself cannot be replaced. The phone has only the Android system-level battery saver tool. The Priv supports QuickCharge 2.0 for rapid charging. I found it could take a full charge (from dead to 100%) in about two hours. Moreover, it supports both Qi and Rezence charging standards, so it's compatible with most wireless charging pads. The Priv's Bluetooth radio supports the expected set of profiles for connecting to various other devices, such as speakers, headsets, cars, and other phones. BlackBerry didn't do anything to dress up the pairing app, which is the stock Android tool. 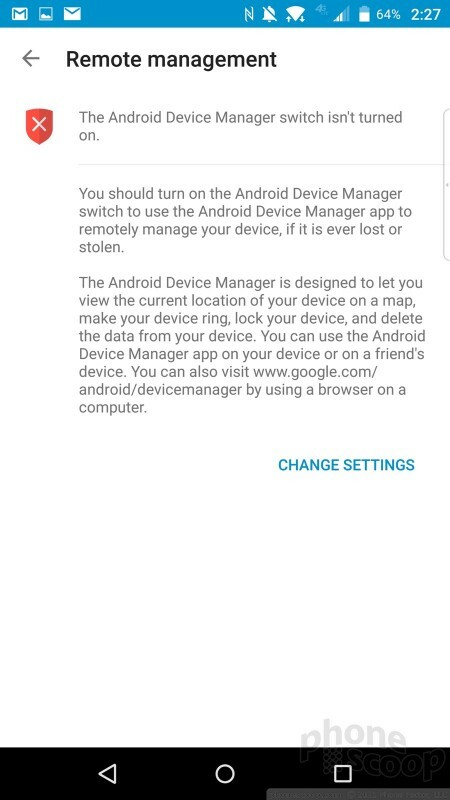 It works well enough and let me connect the phone without trouble. Calls sounded excellent through a standard headset, and good via my car's hands-free system. I was pleased enough with the quality of music through a good set of headphones, but I've heard better. The Priv has an NFC radio and it worked well. First, it can be use to aid pairing with Bluetooth gear. Second, it works with Google's Android Pay for mobile payments. Google Maps worked well with the Priv's GPS radio, which was swift to locate me and accurate to within about 25 feet. 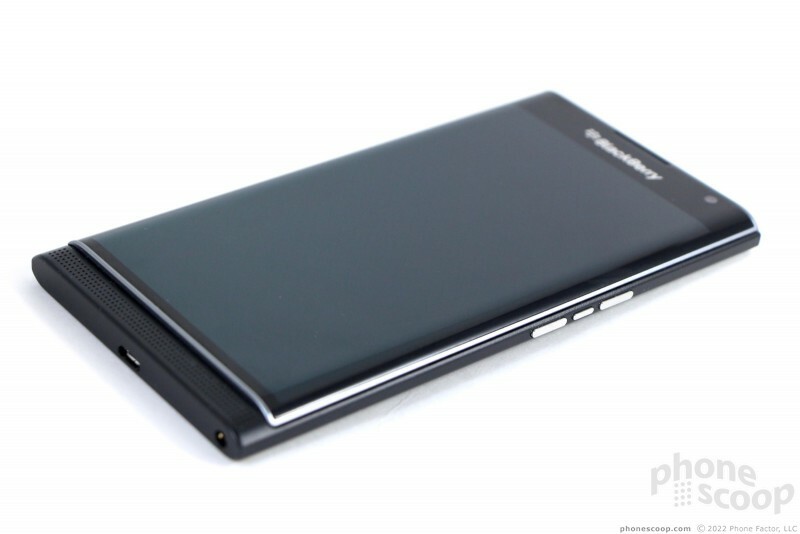 The Priv had no trouble navigating between points. The WiFi radio performed as expected. 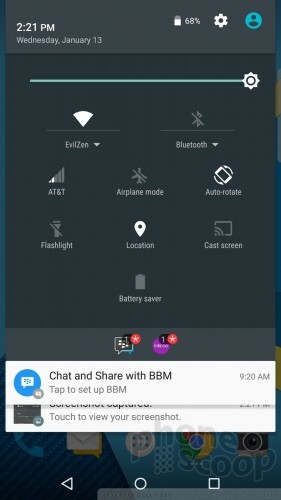 The Priv runs a surprisingly stock version of Android 5.1 Lollipop, but Blackberry did add some usefull stuff, especially with respect to notifications and the lock screen. 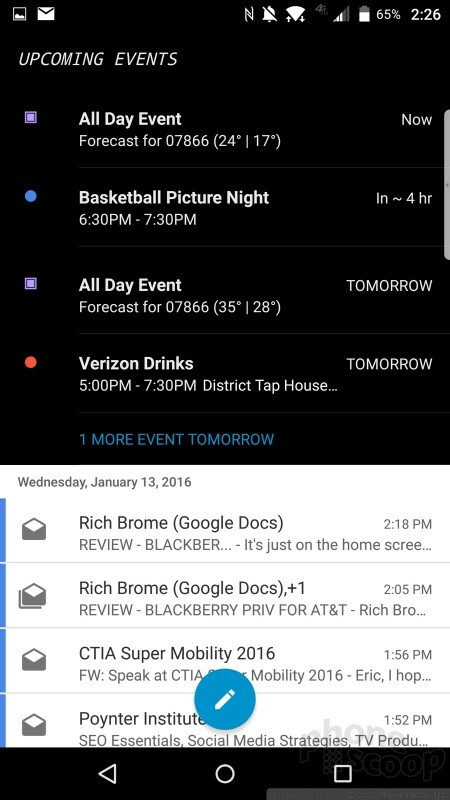 Much like Motorola's Active Display, the Priv will turn on the screen when new emails, messages, or BBMs arrive. Rather than wake the device fully, however, it displays white text on the black screen in order to reduce power consumption. It will show the latest arrivals and the clock on the display for about 5 seconds before blinking off again. You can see who sent the email/message, the subject line and/or first line of the missive. This is super helpful. 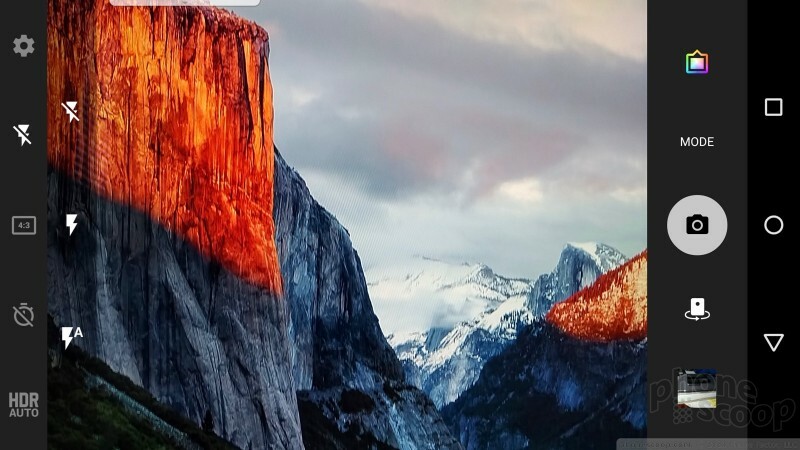 If you press the screen lock button, the screen wakes fully and shows much the same information. 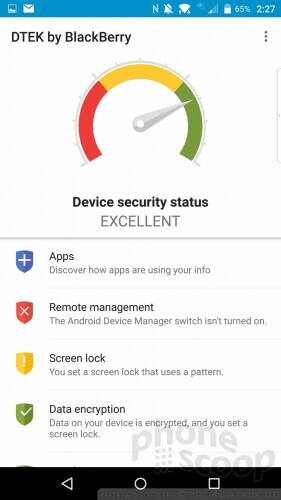 If you've set up any sort of security, you have to unlock the phone before you can act upon notifications. The Priv will let you open the notification and Quick Settings shade without requiring your passcode. Like most Android handsets, you can control just how much content is visible on the lock screen. 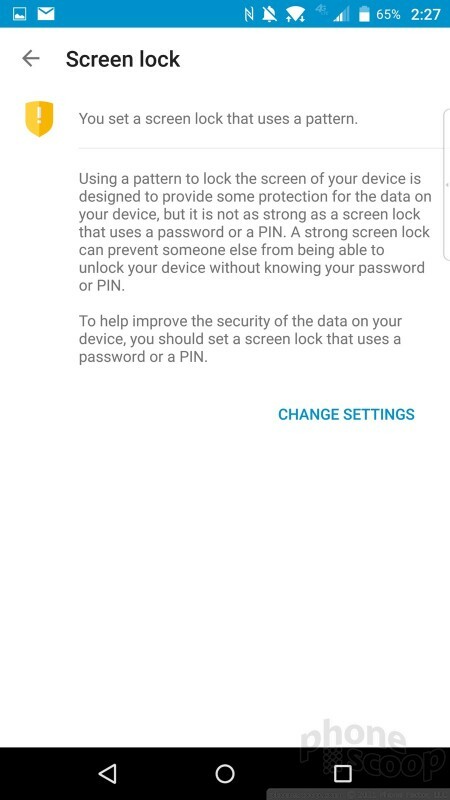 Choosing the "hide sensitive content" option strips out the identifying details and reduces the lock screen notifications to simpler unread message counts. 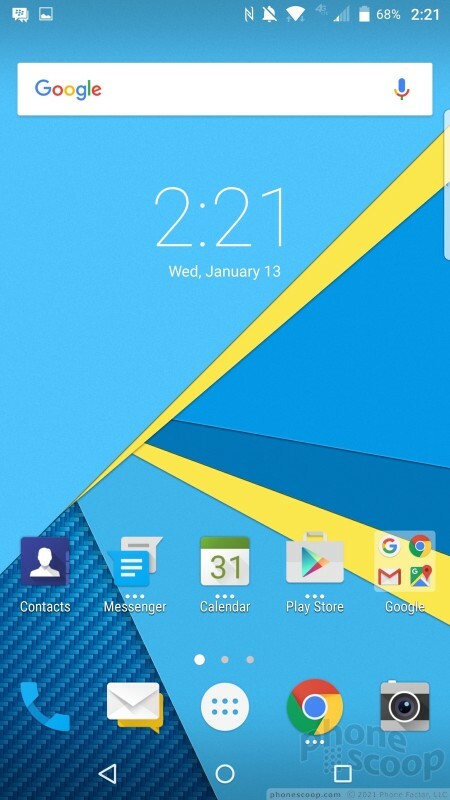 The Priv's home screen experience is essentially stock Android. Aside from several BlackBerry app icons and shortcuts on the home screen panels, you'd never guess this phone came from BlackBerry. Three panels are active out of the box, but you can add or subtract panels at will. 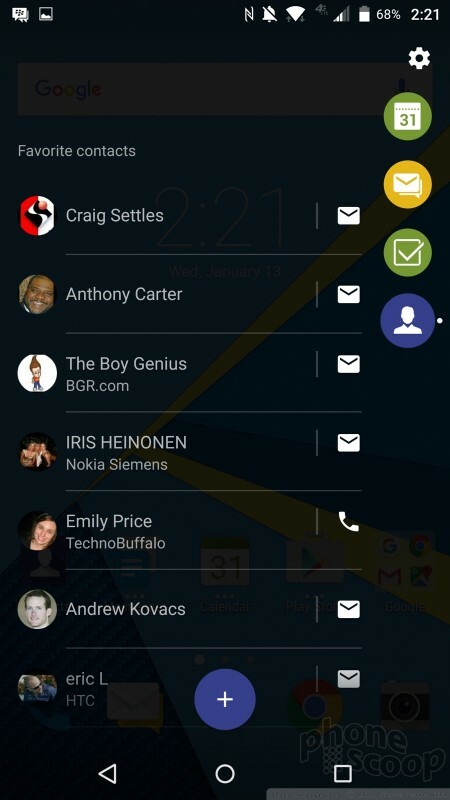 I like the widget for BBM, which lets you pin your inbox or individual conversations to the home screens. 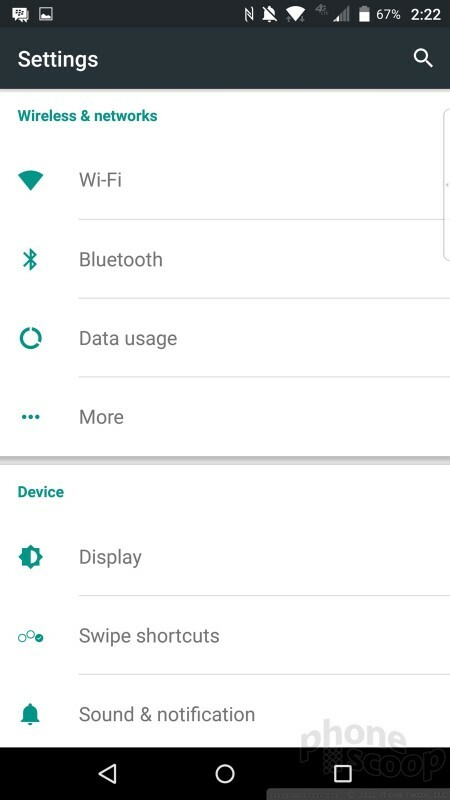 The drop down Quick Settings panel and full system settings menus are completely stock. One major addition to the Priv's experience is the BlackBerry Tab, which — exactly like the Galaxy S6 Edge — is called upon through a small tab that appears along the curved edge of the screen. The tab is accessible from most screens and apps, save for special cases such as the camera. 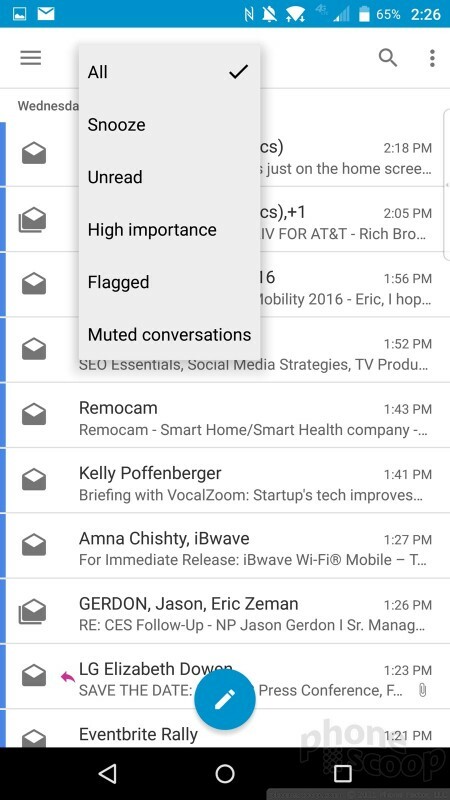 The tab offers a quick view of your more essential communication tools. 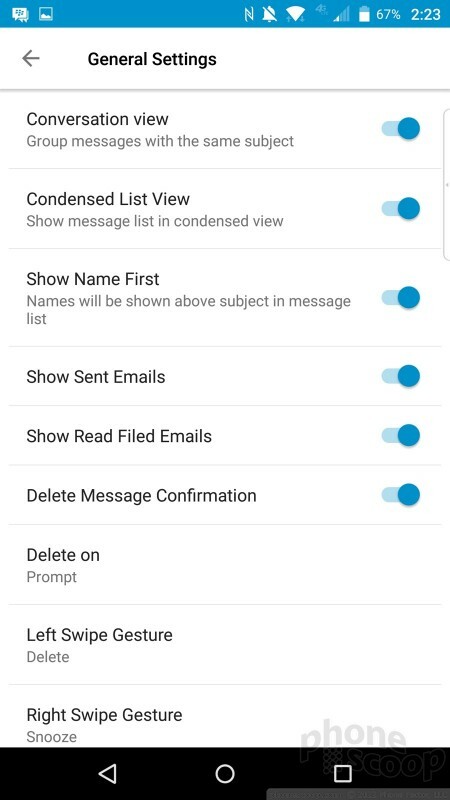 It has four main functions: it lets you see your schedule, view messages, view tasks, and reach your favorite contacts. Settings tools let you customize where the tab appears on the screen, as well as change the height of the tab and the transparency of the background. 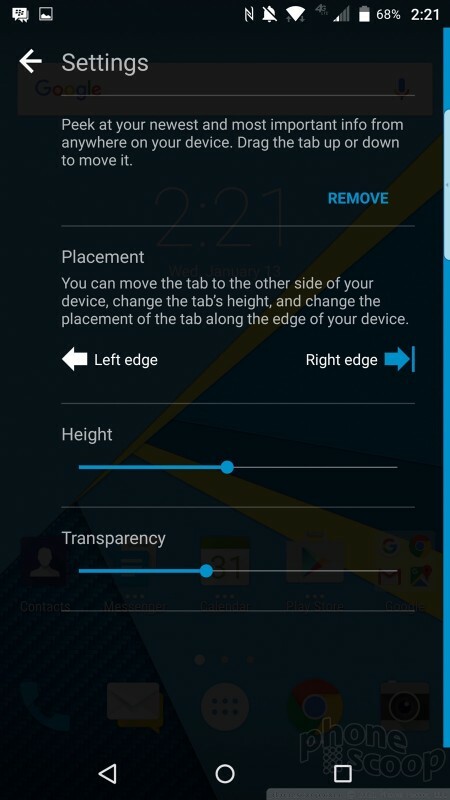 You can remove the tab from the home screens entirely if you want. 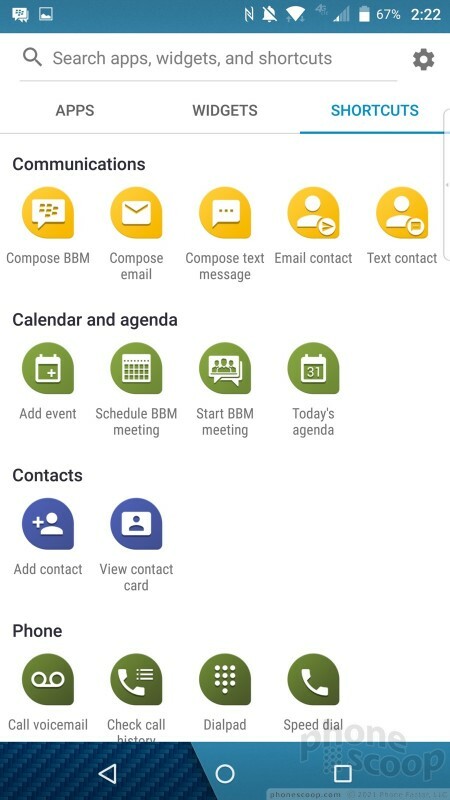 Then there's the BlackBerry Hub, which is a separate, fully-formed application for managing communications. 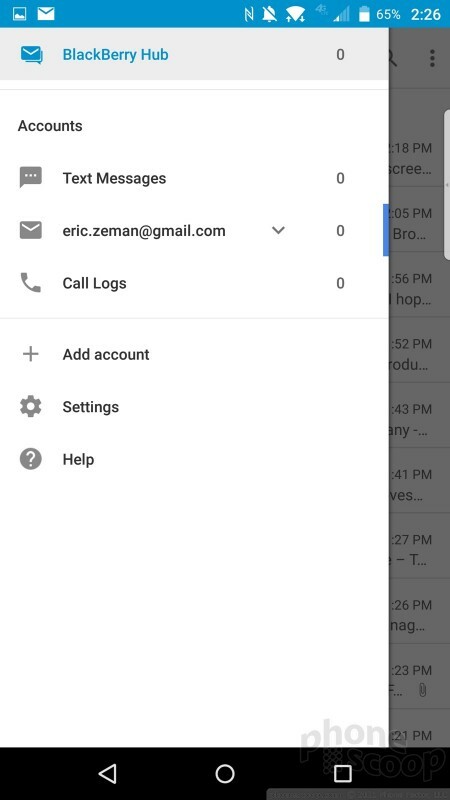 Much like how it behaves on BBOS 10, the BlackBerry Hub lets you drill down into your call log, message inbox, BBM account, and email in more depth. 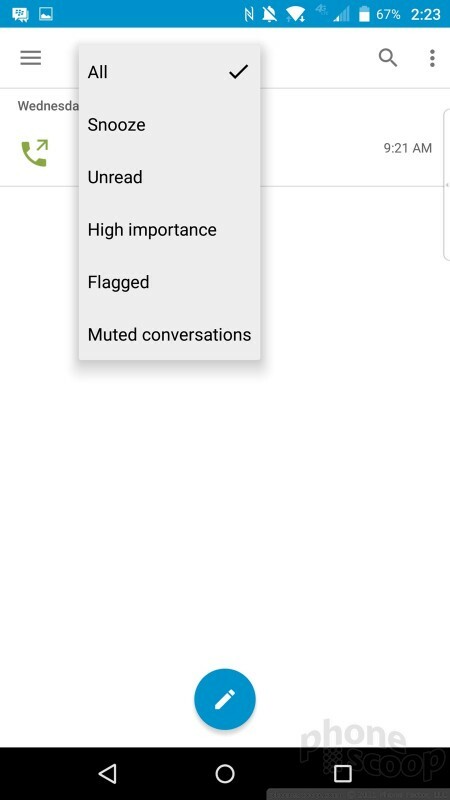 Users can snooze notifications for individual accounts, or easily sort between unread, flagged, muted, and high-importance conversations. 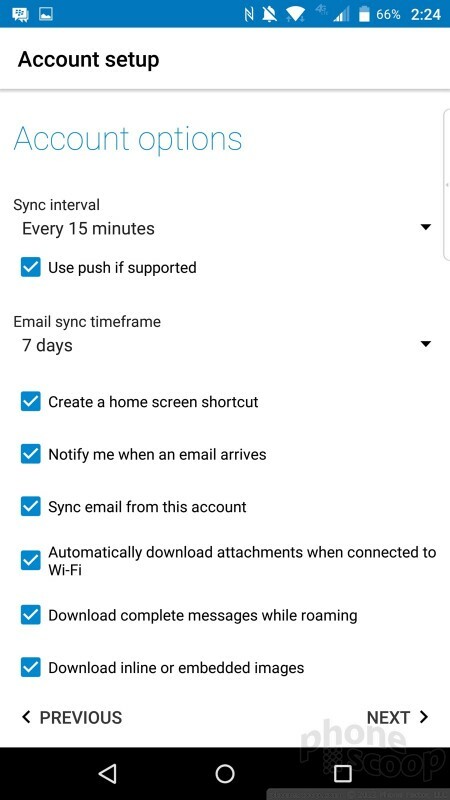 It offers an extensive number of settings for creating custom alerts, as well as prioritizing inbound messages and fine-tuning the exact appearance of emails. 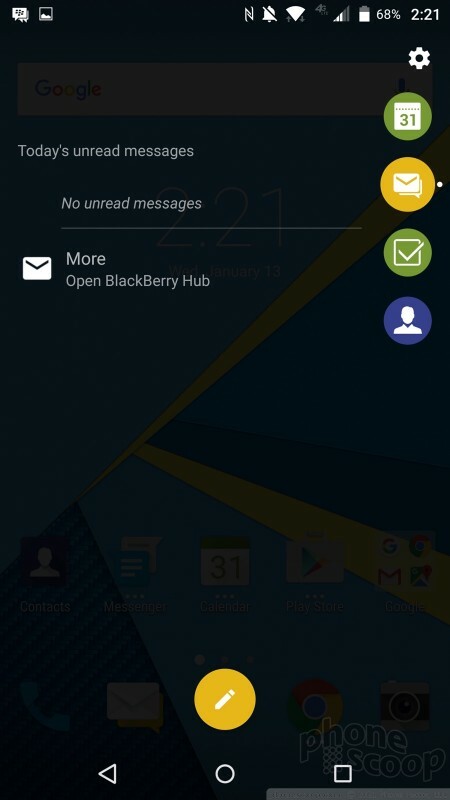 I find this Android variant of BlackBerry Hub easier to manage and use than the version for BBOS. It looks better, too, as it leaves more breathing room in and around text. Between the Tab and Hub, the Priv has a useful set of productivity tools not available to other Android handsets. Swipe shortcuts are rather neat. You can access up to three tools/apps by pressing the software home button and then sliding your finger diagonally to the left, straight up, or diagonally to the right. 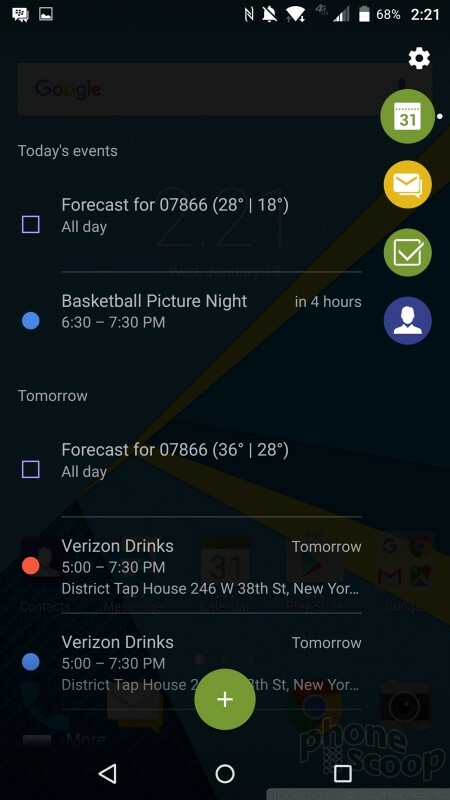 Users can customize which apps or functions are opened by these three gestures. The Priv also has some movement-based functions, such as muting calls by flipping the phone over. With a Snapdragon 808 and 3 GB of RAM under the hood, the Priv has plenty of power. The phone always ran quickly and smoothly. It functioned without issue. The camera is simple to use. There is no dedicated camera button, but you can choose to assign the user-programmable key to the camera. 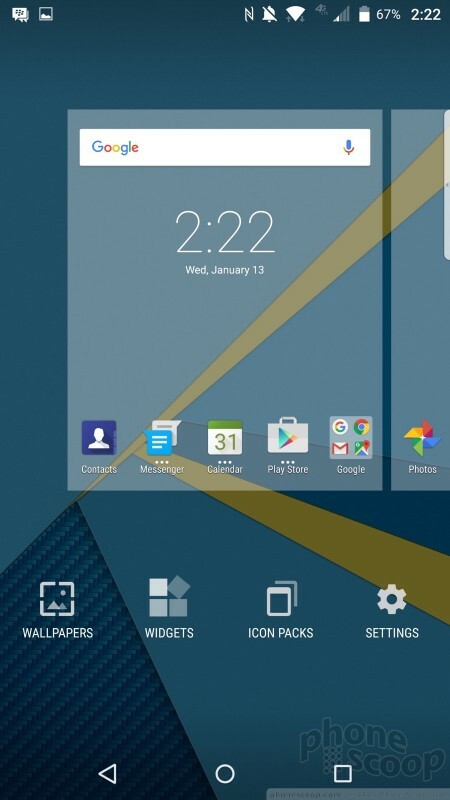 As per the norm, you may also open the camera from the Android lock screen by swiping from the bottom-right corner. The camera takes half a second too long to open, in my opinion. 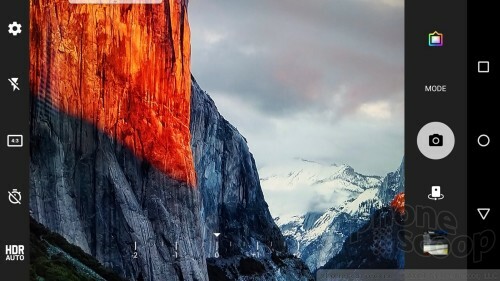 Basic tools line the left side of the screen, such as flash and HDR toggles, (both of which have “auto” settings.) 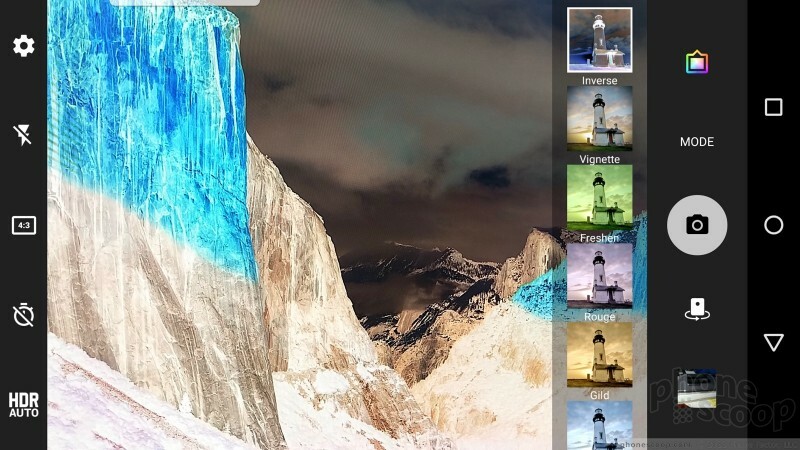 On the right, you can switch shooting modes (camera, panorama, video) and apply filters (think Instagram.) A slider tool sits at the bottom of the screen for quickly adjusting brightness/exposure on the fly, which is kind of neat. The in-depth settings are rather limited. For example, you can choose between either the 4:3 or 1:1 aspect ratios, but not 16:9. 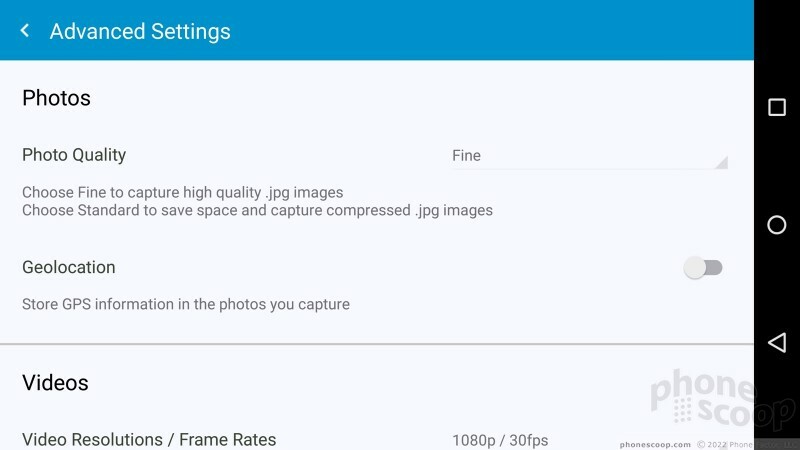 Moreover, you can't select the still photo resolution, although you can choose video capture resolution. 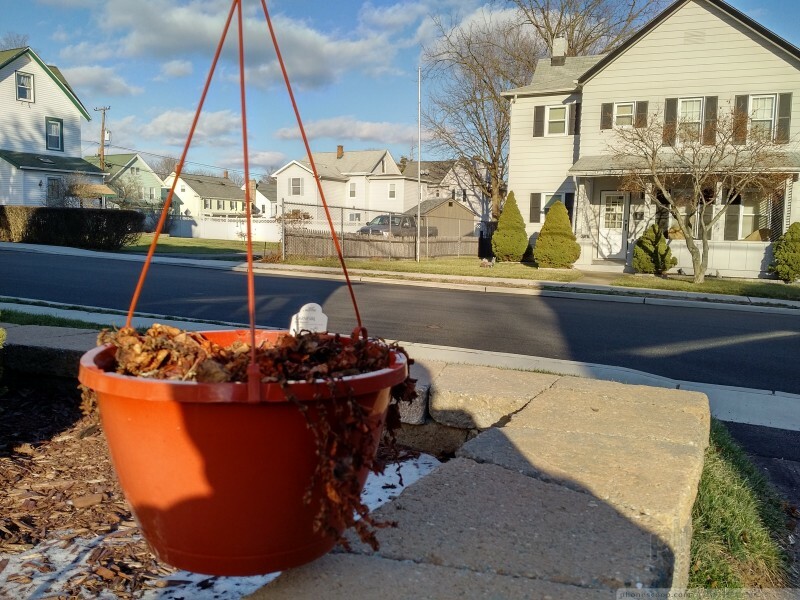 The camera is the one app on the Priv that's somewhat sluggish. Capturing images is a hair too slow, as focus, shutter release, and saving each shot consumes perhaps a full second or more. The only saving grace is that a long press of the shutter button will fire a burst, which improves your chances of getting the shot you want. 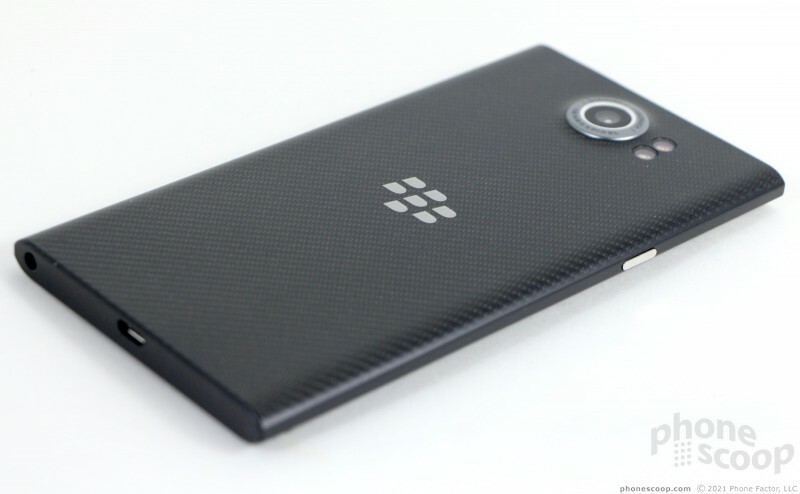 The Priv's camera sensor captures 18 megapixels through an f/2.2 Schneider-Kreuznach lens. It produces surprisingly good shots. The Priv can't quite compete with the iPhone 6s, LG V10, or Galaxy Note 5, but it comes respectably close. 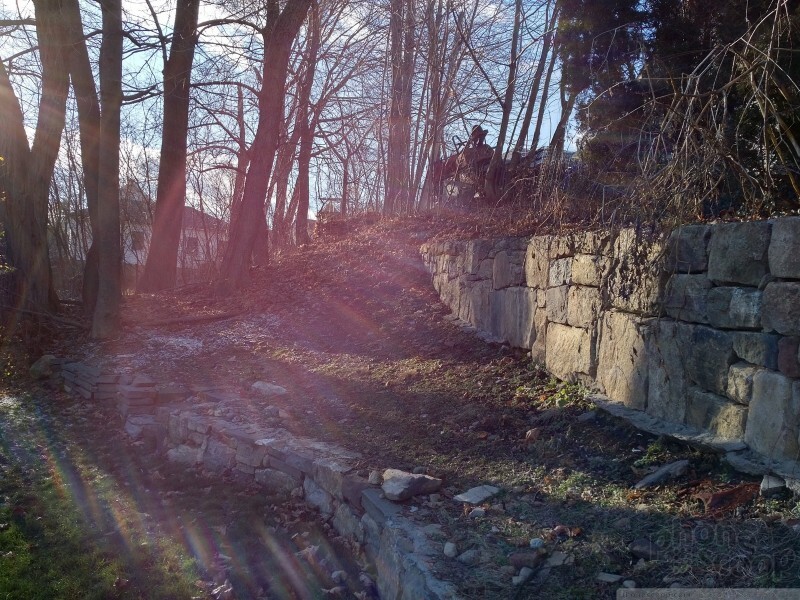 I was pleased with the majority of images I snagged through the Priv. 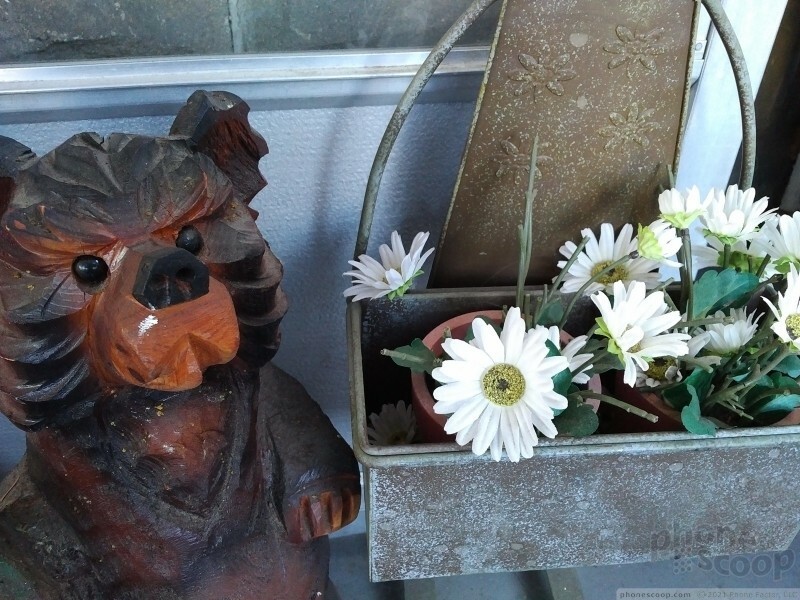 Focus was almost always sharp, and white balance and exposure were generally accurate. The one issue I saw from time to time was grain and noise in the end results. The two-tone flash does a commendable job of lighting up your subject as long as it's within about 10 feet, and the HDR mode produces appreciable improvements in balancing exposure. The Priv's camera is good enough that I think most people can leave dedicated imaging equipment at home most of the time. The video mode shoots up to 4K, but offers 1080p at either 60fps or 30fps, as well as 720p HD. The default is 1080p at 30fps and it should serve most people well. The footage I captured was in focus, properly exposed, and exhibited good color representation. 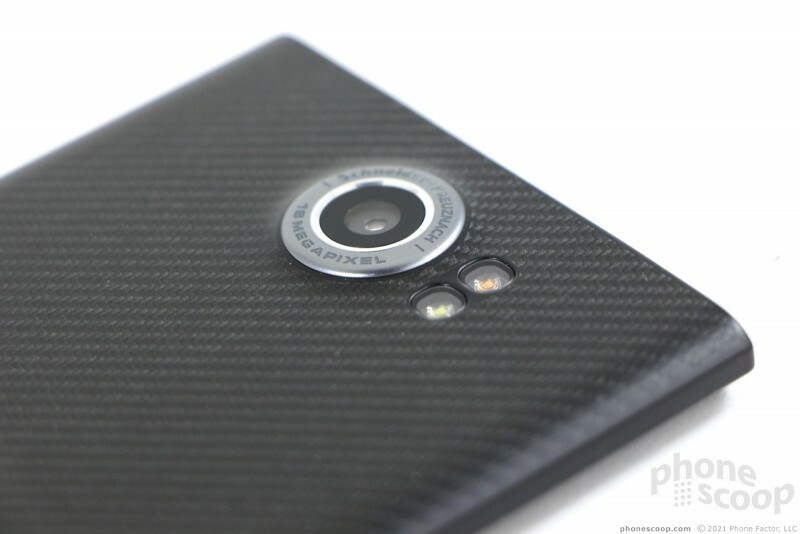 The Priv's video camera should cover everyday video needs without fail. 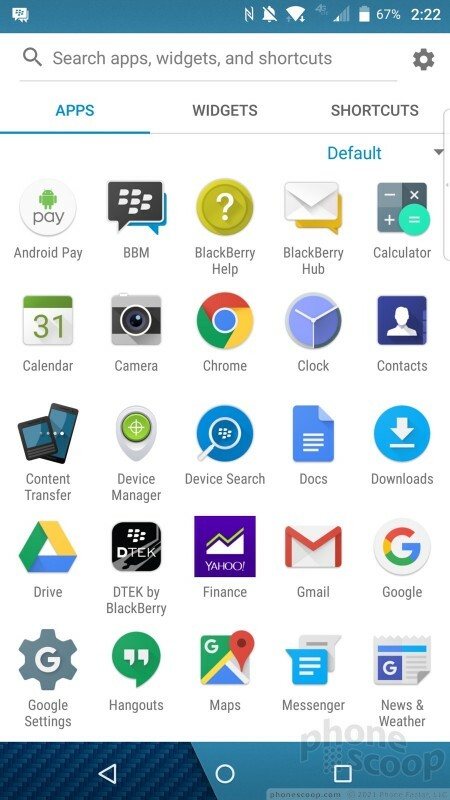 BlackBerry Hub and BBM are the two main user-facing tools available on the Priv, but the DTEK app is what gave the device its name. 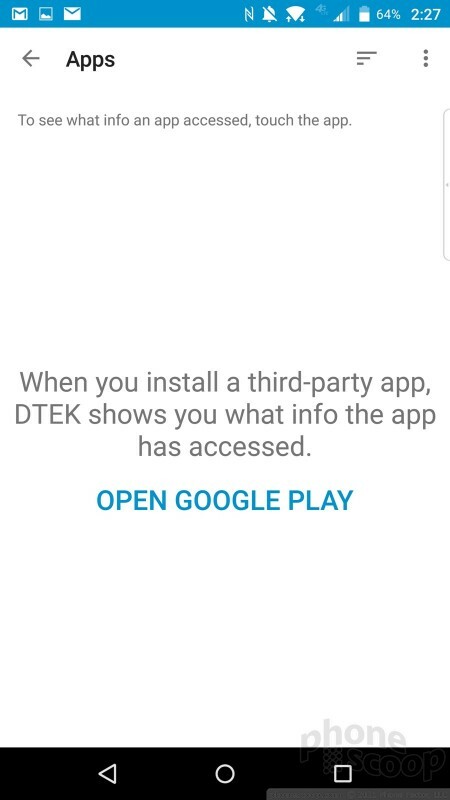 DTEK quickly assesses the Priv's privacy settings and lets you know if you need to take additional steps to secure the handset. For example, before I set a screen lock for the phone it returned a result of "inadequate". Once I added the lock, the device's security status improved to "fair". BlackBerry docked me for using a pattern that it thought was too weak. Using a more complex pattern or a real alphanumeric password put the Priv's security status in the "excellent" range. There are other factors that play a role. 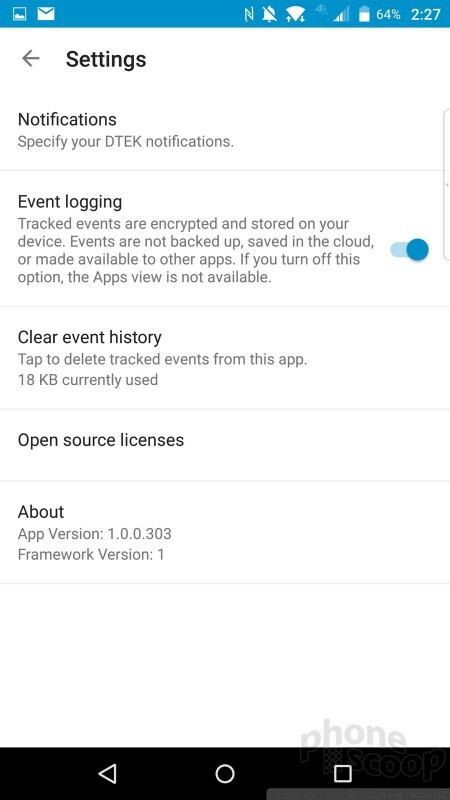 For example, if you check the "developer options" setting so you can access some of the core code, the Priv will dock your security status. Adding a Google account improves security, but if you choose to add non-Play Store apps you take a big hit. 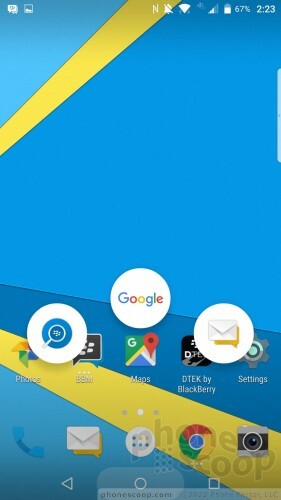 DTEK is probably useless for most people. As long as you have a decently strong password protecting the phone, you've done enough. DTEK will matter more to business customers. Enabling the mobile device management tools via BES will give IT all the control and security it requires to keep employees' Privs safe. 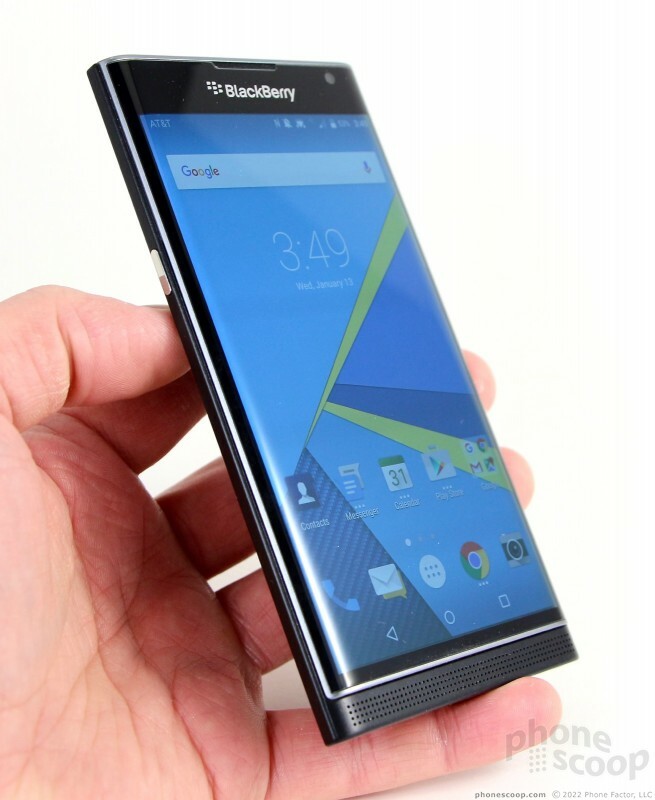 BlackBerry designed an attractive and usable smartphone in the Priv. The materials and manufacturing quality are top notch in a handset that balances form and function. 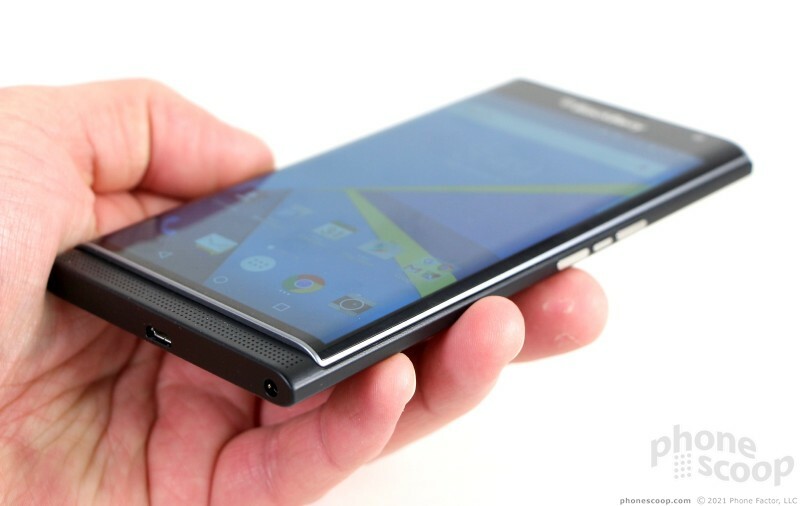 The Priv is impressively thin for a slider hiding a keyboard. I wish the keyboard were a little bigger, but at this point beggars can't be choosers. The screen is good, and performance in core areas such as call quality and battery life are on point. The stock Android user interface performs well, and BlackBerry's customizations add real value for hard-working people. The core communications Tab and BlackBerry Hub let mobile pros triage and fully manage their key accounts in a way that rivals what's possible on BlackBerry's old smartphones. Toss in BBM for secure messaging and DTEK for gauging overall handset security, and you have a smartphone that enterprise customers can get behind. At $699, the Priv is pricey. There are plenty of handsets that offer a better overall experience for hundreds less; but they don't have keyboards. As solid as the Priv is, I'd only recommend it to business users who need the security tools or people who simply need a physical keyboard. The Priv is BlackBerry's new flagship phone, but it's also much more than that. As the company's first phone to use Google's Android instead of a BlackBerry OS, it represents a major new strategic direction. 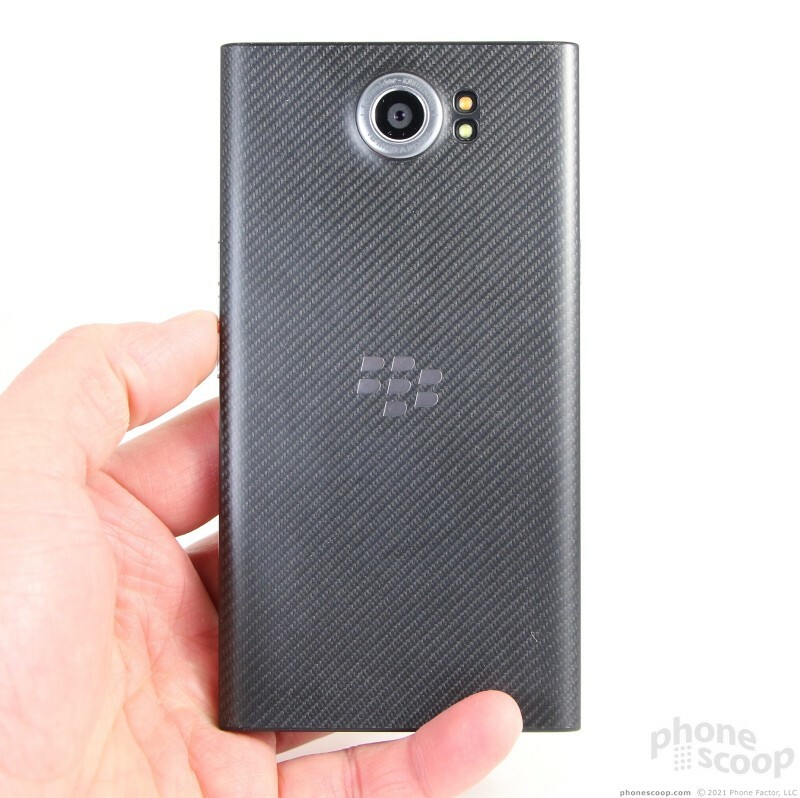 BlackBerry today posted some official images of the forthcoming Priv smartphone. The Priv is a vertical slider that runs Android. 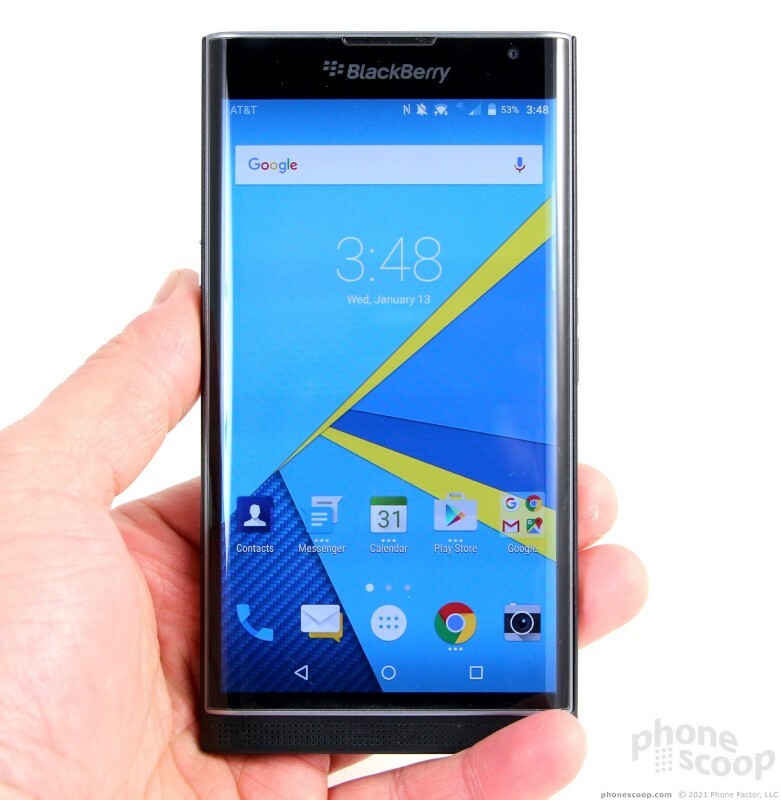 BlackBerry today made the Priv, its first Android smartphone, available for preorder. 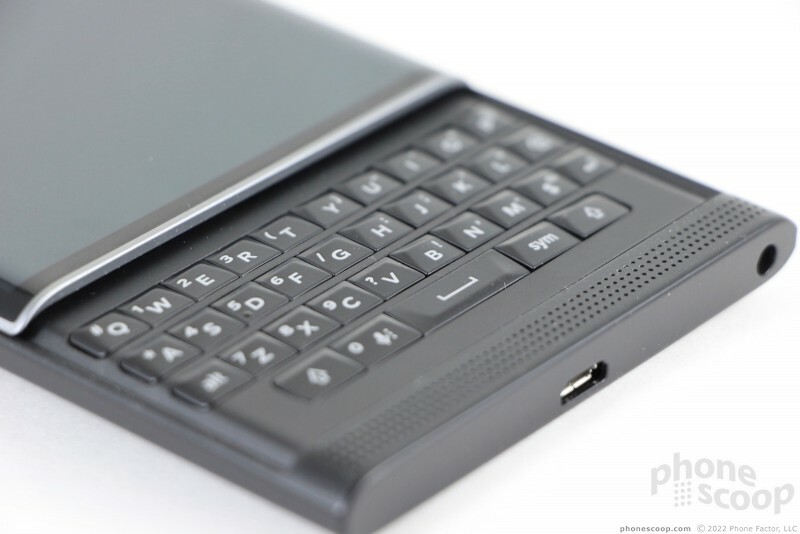 The device is a vertical slider that includes a touchscreen and a physical QWERTY keyboard. I value your reviews and would rarely purchase a phone without consulting your site. That said I am a little disappointed in your Priv review. You basically focused on the keyboard and made your recommendation based on that. Why not evaluate as purely an Android phone with a keyboard as an extra?